Three plays for radio by Paula Meehan, one of the most popular Irish poets of her generation. 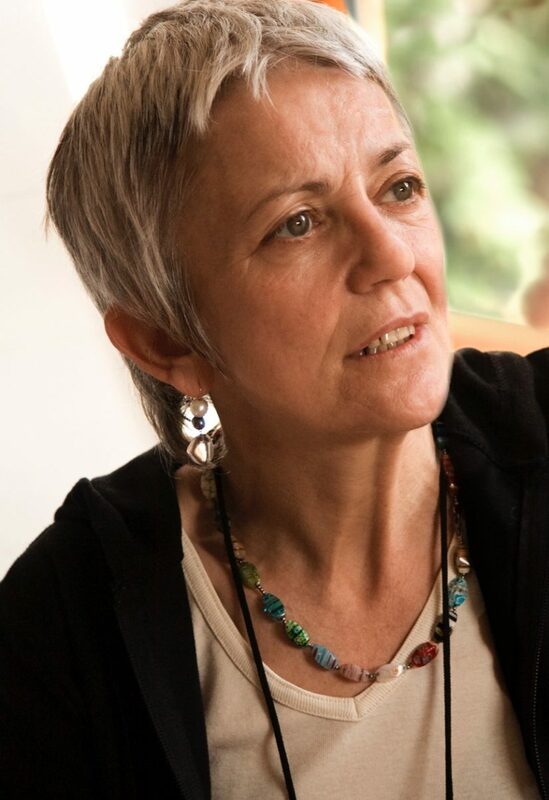 Best known as one of the leading Irish poets of her generation, Paula Meehan is also an accomplished and much-admired playwright, and her stage work has been performed by, among others, Team Theatre Company, Rough Magic, Calypso Theatre Company and The National Theatre Company at the Peacock. As well as her work for stage, in recent years she has also written for radio, a medium which provides particular scope for the oral and sonic qualities so often admired in her writing. Music for Dogs presents, for the first time in print, a selection of that work for radio from a poet of “perfect pitch” (Midwest Book Review). Janey Mack is Going to Die, The Lover and Threehander were all written for and first performed on RTÉ Radio 1.